The 2013 NFL Draft is underway and while the first round was a bit underwhelming, there was an entertaining video to kickoff the event featuring the top prospects and rapper/entrepreneur 50 Cent. 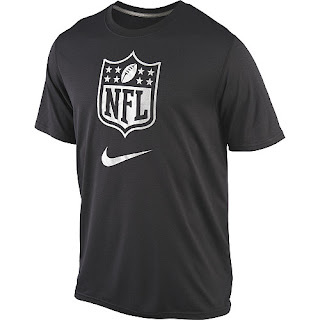 While watching the video, TSR couldn't help but notice the slick league gear worn by the NFL hopefuls, who all expect to be holding up team jerseys by the end of the weekend. 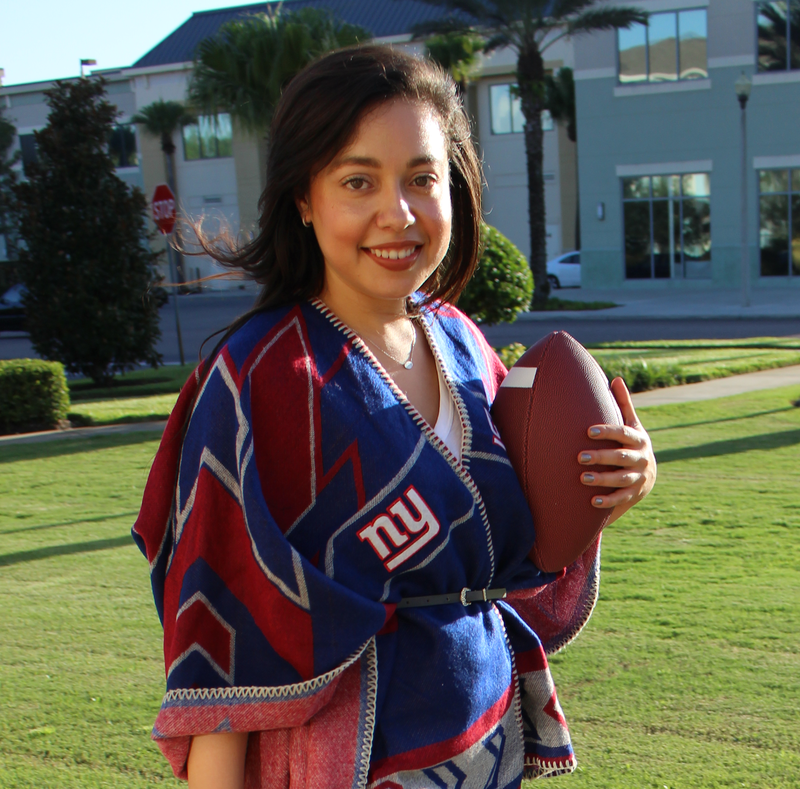 Want to dress like a draftee? 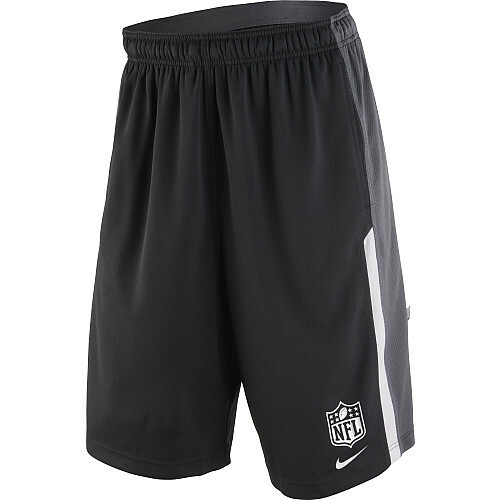 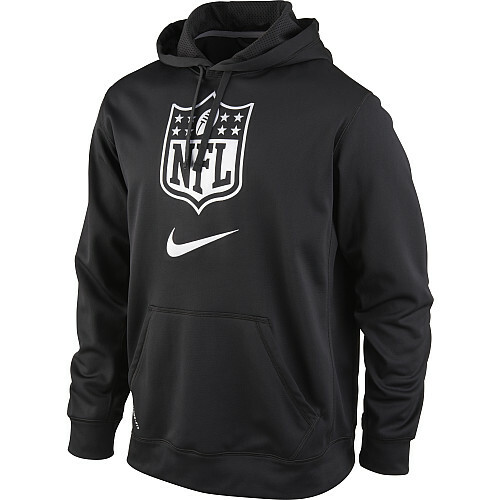 Slip on one of these items from Nike and everyone will be asking, "Eric Fisher, who?" 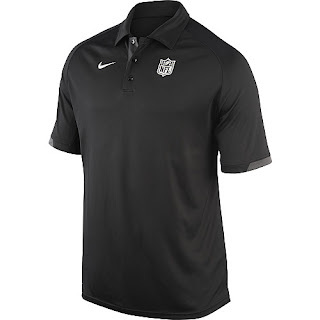 What do you think of the draftees' video style, courtesy of Nike? 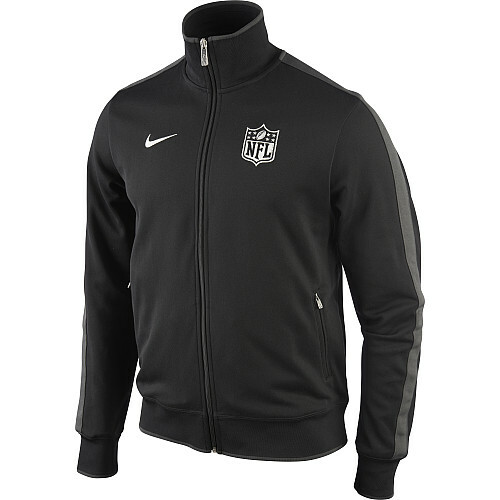 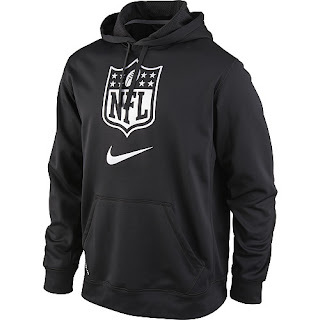 Hi I'm trying to find Men's Nike NFL Shield KO Hooded Sweatshirt (above) for my son but the link doesn't work or it's not available...I'm having a hard time finding this hoodie anywhere - do you know where I can find one?